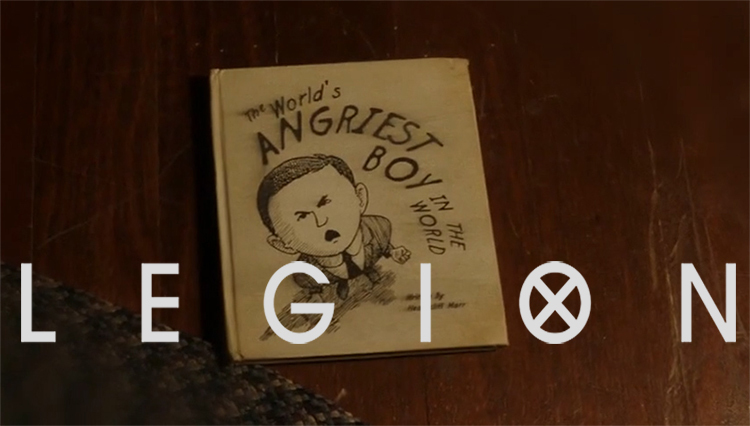 Jim and Jakob review and discuss the latest episode of the kind of, sort of X-Men related drama Legion. What does it all mean?! Is this what it would actually be like to deal with these powers? Who is real, if anyone and what comes next? All this and more in the latest episode of Shows What You Know.